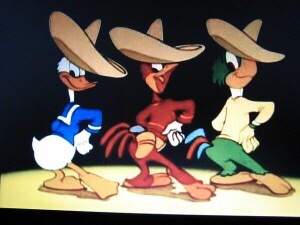 December 21, 1944 Los Tres Caballeros premiered in Mexico City! 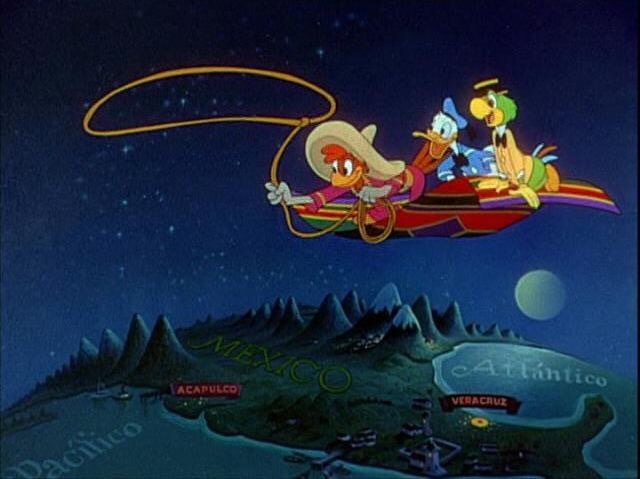 The film follows Donald Duck and two of his pals Jose Carioca representing Portuguese and Panchito Pistoles representing Mexico in there journey through Latin America! 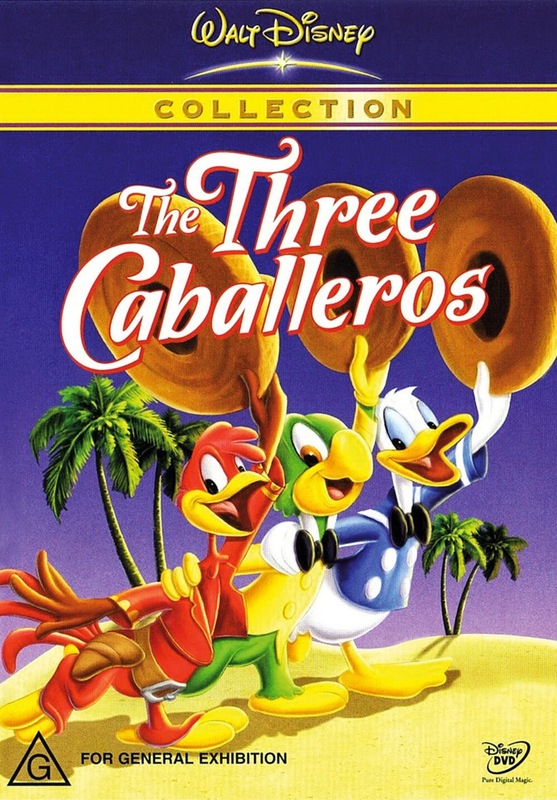 The Three Caballeros was Disneys first attempt at combining live action and animation. Surprising enough it was nominated for two academy awards. 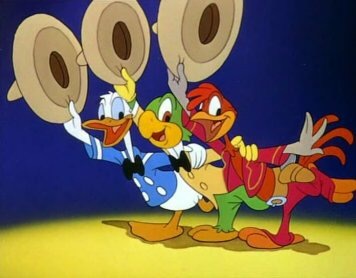 The movie was released in the United States on February 3, 1945, it was the seventh animated movie in the Disney animated features canon. This is easily one of my favorites I love all the music and the crazy adventures or troubles they get themselves into!! I love the ride at Epcot!